Day 8! I mean, I make that face when I’m doing mine, anyway. 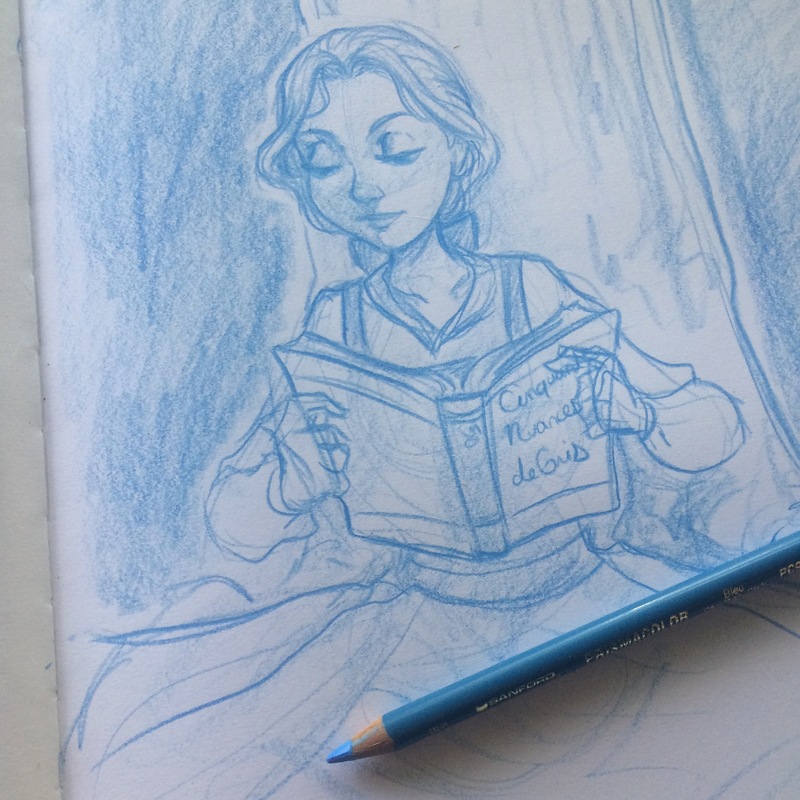 Day 6 of my daily sketch challenge was left open, so I just made a simple sketch of Belle reading. This is yesterday’s challenge, actually. I forgot to add it. The prompt was yellow, so I drew a bee! 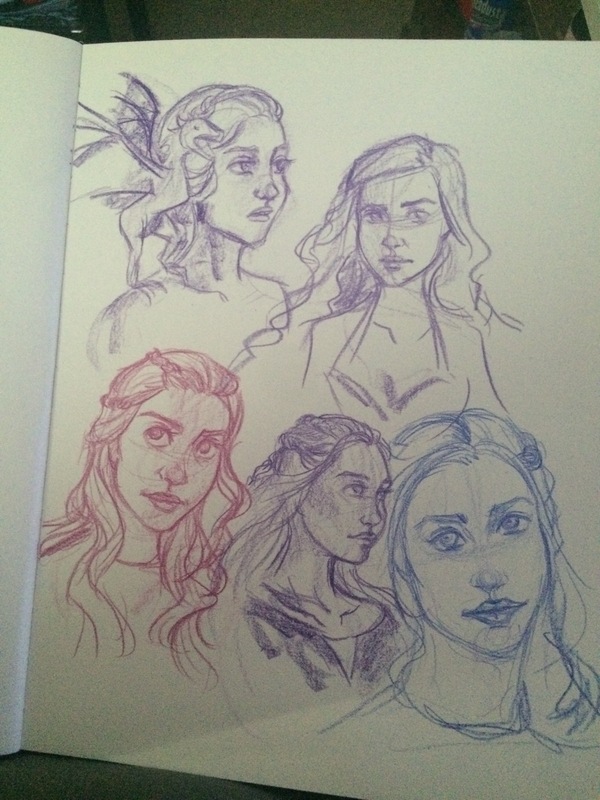 I’m doing a daily sketch challenge and today’s was my favorite tv show. My favorite is constantly changing, so I just decided to draw my current favorite: Vikings. 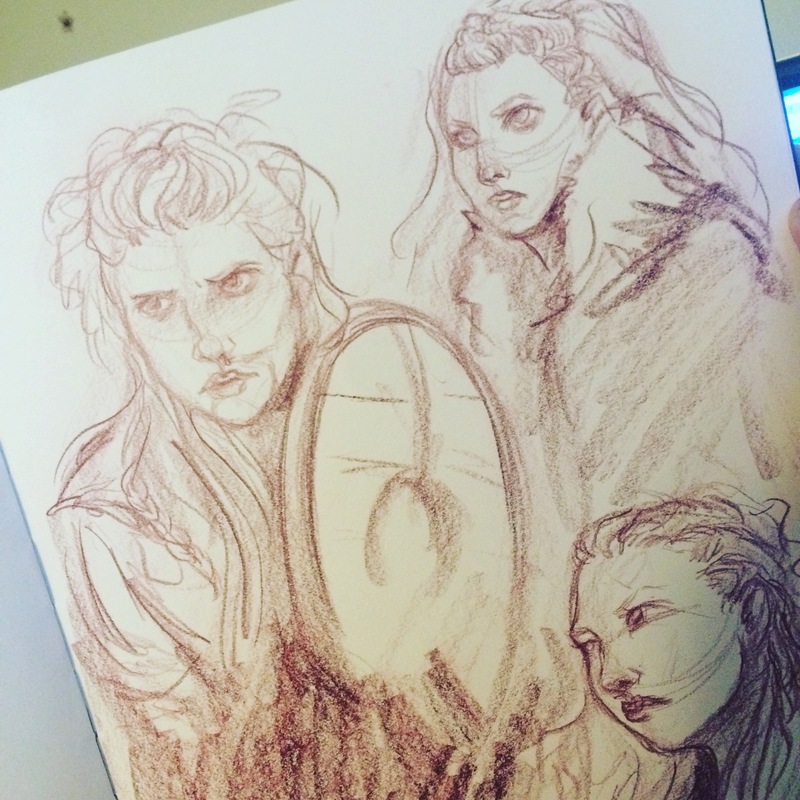 I have a massive lady crush on Lagertha.